Lend us some munz, Kylie bb. With the number of times Kylie Jenner sold out her products since launching Kylie Cosmetics back in 2015, I knew her wallet was fat. But that didn't stop me from being 100 percent shooketh when I found out how much money she actually makes. 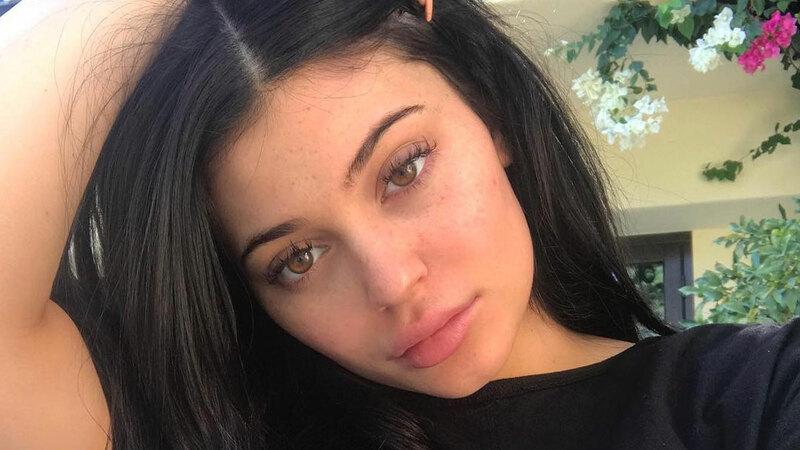 Over the past year and a half—so, not even the entire time she's been running Kylie Cosmetics—the Lip Kit mogul has made over $420 million (P21.7 billion) just from sales. FOUR HUNDRED TWENTY MILLION DOLLARS. And that's not even counting her other forms of income, like Keeping Up With the Kardashians, Life of Kylie, public appearances, and all those times she got paid to sell us teeth whitening kits and Tummy Teas. Momager in Chief, Kris Jenner confirmed the shocking figure at the Women's Wear Daily CEO Summit on Tuesday, Us Weekly reports, while also spilling on what's launching next. "She's just scratched the surface, and there's so much more to do with the brand. [Kylie] doesn't even have color cosmetics yet. There's so many pieces of the puzzle that have to be put together to create an entire line of cosmetics," Kris said. Looks like Kylie Cosmetics foundations (Kydations? Kyncealers?) are in our futures.